So it’s day two of Ascilite 2009. 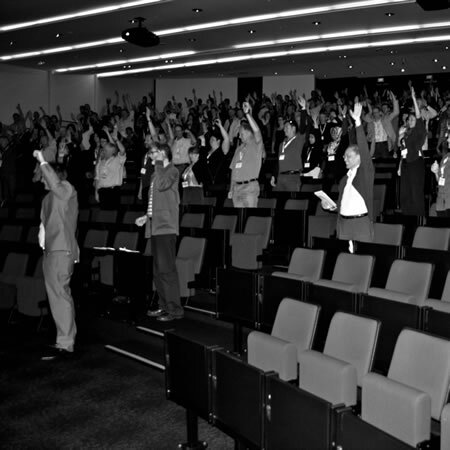 I walked slightly late into the opening session, which was a presentation from Blackboard (who are the Premier Sponsor of Ascilite 2009). Despite chuckling at a few things that the presenter said (there is no way whatsoever that Blackboard can be described as an open platform). There were some interesting developments from Blackboard on how they are integrating Web 2.0 services into Blackboard. Those of you who have read my recent posts on the VLE is Dead debate will know that I wrote then that the VLE can be a tool to enhance and enrich learning and be a portal to a world of Web 2.0 tools and services. Now when I wrote this I was in the main referring to Moodle, the open source VLE. It would appear that either customers have been asking, or that Blackboard is fearful of the open VLE or Web 2.0 and are now making their product more open to plugging in services and tools that are available on the Web. After that we had the ever excellent Professor Gráinne Conole, who delivered her keynote, entitled: Pushing the boundaries into the unknown, trajectories of user behaviour in new frontiers. I enjoyed her presentation, and I was also attempting to live blog her keynote on Cloudworks; not sure if I made a success of that. Live blogging is an art, and not one I think I have mastered yet. Maybe it’s because I am more of a reflective person. This blog article for example is been written at 6.30pm, quite a few hours after Gráinne delivered her keynote. Cloudworks is really starting to grow on me as a collective tool. The resources on the VLE is Dead debate for example have made it much easier to direct people to the superb collection of blog articles on the subject. Gráinne’s overview of the site and the ways in which it can be used was very illuminating. After Gráinne came Peter Mellow who very cleverly used the two projectors to deliver two linked presentations. Though first we were all made to stand up. Over the rest of the day I attended a variety of sessions, some good, some excellent and some, well some not so good. 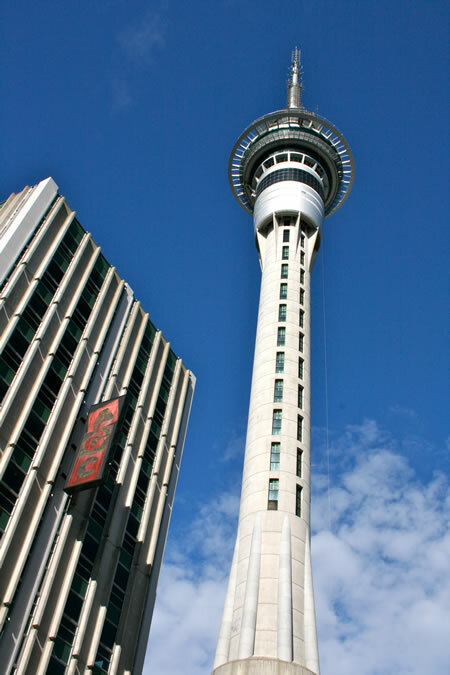 Tonight is the conference dinner in the SkyTower, should be fun and a great chance to discuss and continue the conversation. This entry was posted on Tuesday, December 8th, 2009 at 5:36 am and is filed under ascilite09. You can follow any responses to this entry through the RSS 2.0 feed. You can leave a response, or trackback from your own site.